The world of telecoms is fast-paced and challenging, but we deliver our service with a great sense of fun. 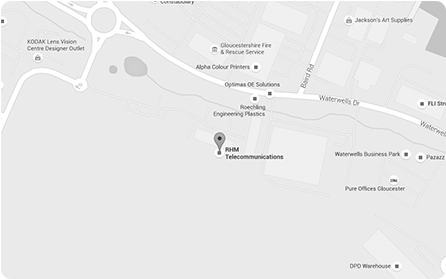 At RHM Telecom we work as one team – everyone is focused on the customer experience. Our staff are rewarded and recognised for a job well done. We have company wide rewards when significant milestones are reached and we provide spot bonuses for those that go ‘the extra mile’.